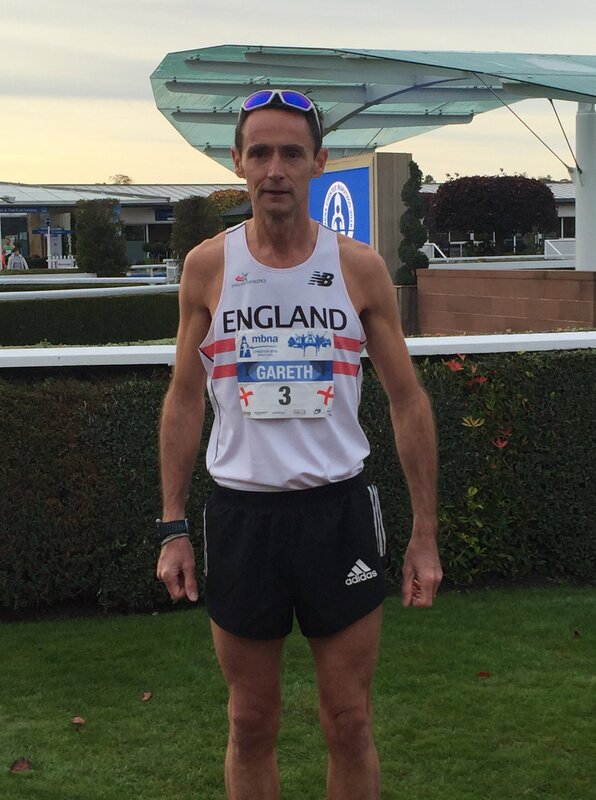 A very proud moment for Gareth Lowe who donned an England vest to race in the Chester Marathon finishing with a time of 2:40:30. 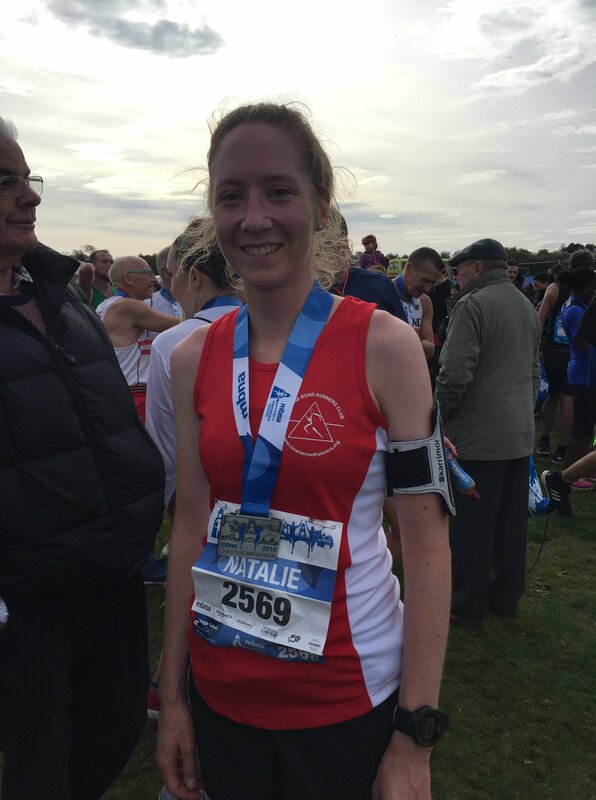 Natalie Crofts also ran at Chester achieving a new PB with a time of 3:27:30. Michelle Needham ran the Glencoe Marathon, a tough trail route with amazing scenery, and finished with a time of 5:52. Hannah Sharpe ran a time of 51:58 at Sheffield TenTenTen. Mike Brown ran the Druridge parkrun in Northumberland in a time of 21:42 and would recommend the beautiful and friendly course to any one visiting the area. 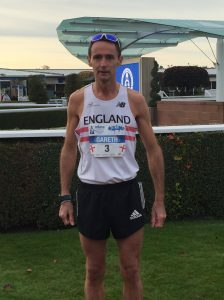 Graham Worsfold ran the Goose Fair Gallop 10k finishing 8th in 39:44. 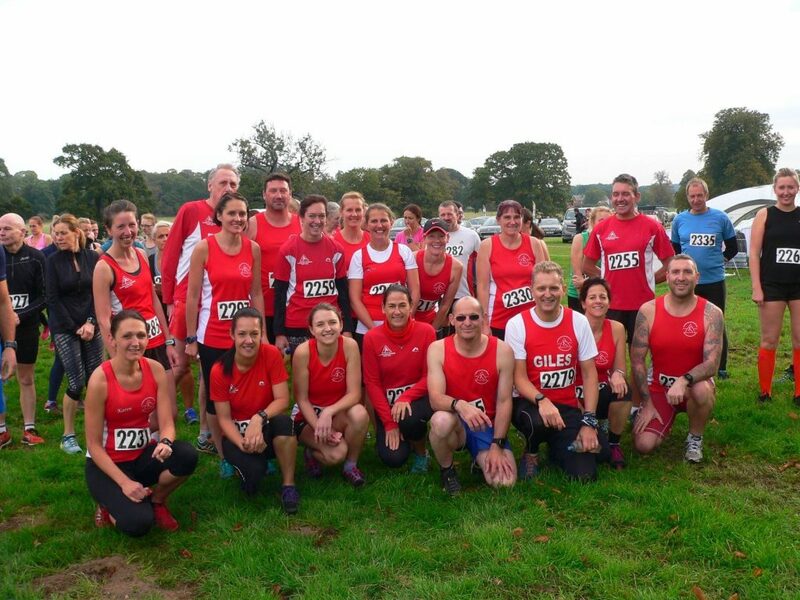 The latest event in the clubs Grand Prix was the Osberton Chase 10k which saw lots of CRR's taking part. First home for the club finishing in 7th place was Gemma Scougal in 45:38 followed by Hannah Sharpe in 47:22 (PB), Karen Shipman 47:23. Andy Foster 48:31, Malcom Ward 48:36, Annie Morton 51:07, Katy Taylor: 52:02, Michael Lees 52:03, Jackie Robson 52:39, Jo Johnson 52:42 (Bronze club standard), Andrea Walker 54:20, Giles Searby 54:29, Bridget Hemstock 56:20, Graham Sheen 1:00:35, David Johnson 1:01:07, Lindsay Baker 1:01:38, Lynn Hazelton 1:01:42, Sandra Lees 1:02:21.